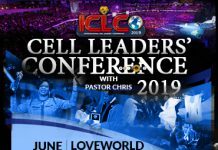 The year of the Supernatural ended with a bang, helping millions of LoveWorld citizens enter the year 2019 – the year of Lights with a renewed sense of power and invigoration. 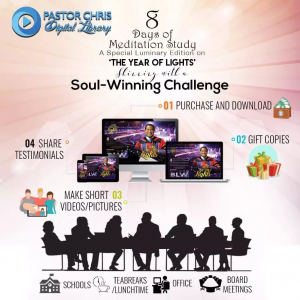 To maintain these feelings, the man of God has devised the 8-day meditation program. The meditation program kicks off today and invites everyone to embark on this 8-day journey of illumination. The plan is simple. All you need to do is just dedicate 15-25 minutes of your day to the Lord. There are 5 activities to do. You may choose to do this in the morning or the evening, or even spit it up throughout your day. These 4 simple tasks can each be completed within 3-5 minutes. 1. Speak in tongues- Listen and speak in tongues. 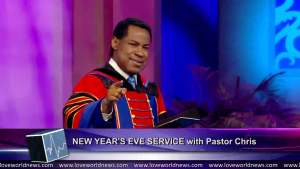 Choose an excerpt from the New year message that is available on any platform – Loveworld News or Loveworld TV. 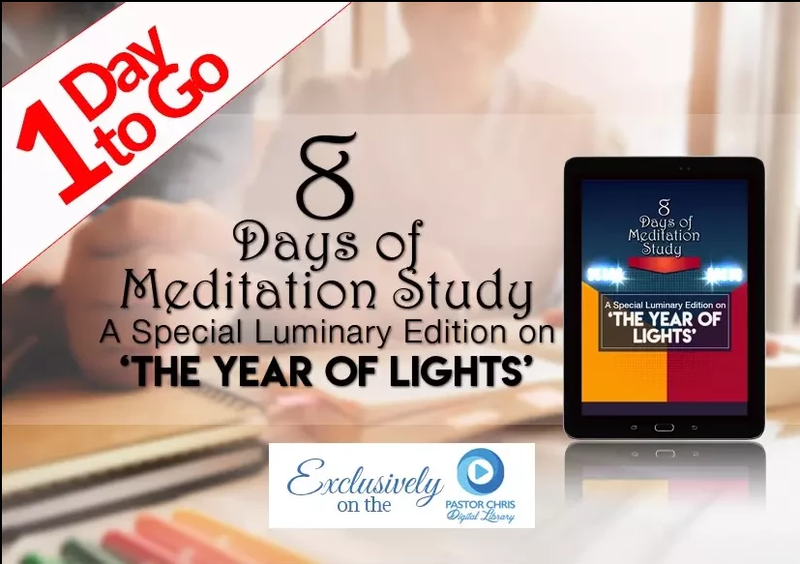 Speak in tongues as you immerse yourself in the message of the Year of Lights. 2. Salient points- Select your portion of scripture, quote and the definition of the New Year message and meditate on it for 3-5 minutes. 3. Focus of the day- Study and meditate on one of the 7 manifestations of the new year. 4. Affirmation- spend some time declaring ‘Rhema’ and invoking benedictions of 2019. 5. 10 for 1 journal – write down your life goals and the step necessary you envision to manifest your goals. “Bring new seasons of change, prosperity, healing, victories and Joy as you meditate on the word day and night. So, let the study challenge begins!” You can download your 8-day meditation guide right here. 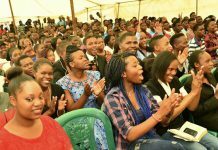 Follow Pastor Chris on KingsChat for more updates.